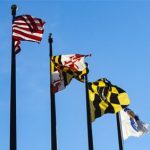 Maryland’s six casinos had their second-best revenue month in December while its newest casino set a new personal best. 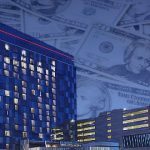 Figures released Friday by the Maryland Lottery and Gaming agency show the state’s six casinos generated revenue of $141m in the month of December, second only to the $141.2m generated in March 2017. 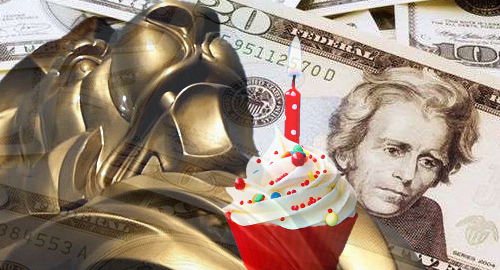 The $141m earned last month was up 5.7% from the $133.5m generated in the same month last year. 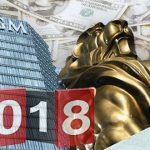 MGM Resorts’ National Harbor casino opened its doors in the first week of December 2016, making this past December the first month in which direct year-on-year comparisons are possible. To celebrate its first birthday, National Harbor topped the revenue charts (again) with just under $56.6m, topping the property’s previous record of $52.9m set last August. National Harbor’s slots revenue improved nearly 19% to $29m while the property’s table games shot up 57% to $27.6m. National Harbor topped the state’s revenue chart every month last year except February. The state’s former top-earning property, Cordish Gaming’s Live! Casino & Hotel, placed second with a respectable $47.2m, although this represented a 1.7% decline from the same month last year. 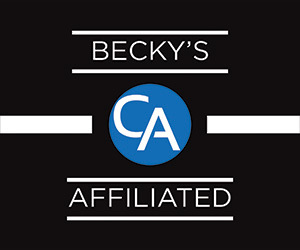 The decline was due to a $1m reduction in table revenue, while slots were flat. 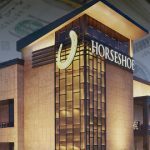 Caesars Entertainment’s Horseshoe Casino Baltimore suffered a far more dramatic year-on-year decline, falling nearly 20% to just under $24m. The decline was property-wide, with slots and tables each falling double-digits. As for the state’s lesser lights, Hollywood Casino Perryville slipped 9% to $5.7m, Rocky Gap rose 6.8% to $3.79m and Ocean Downs fell 9% to $3.75m. 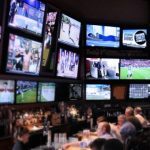 Ocean Downs was forced to shut down some of its slots last month in order to make room for the property’s first table games, which dealt their first cards on December 29. In the three days they were in operation, Ocean Downs’ 10 gaming tables generated revenue of just under $54k. Hey, it’s a start.